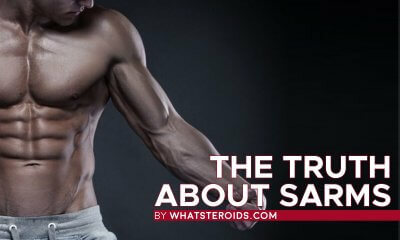 Aside from bulking, cutting or strength increasing the effect, anabolic steroids are also used for healing injuries. Some of them have good anti-inflammatory effects, while all of them increase the number of red cells, pumping more blood not only to muscle tissues but most important to ligaments and tendons. These parts are poorly fluidized; hence healing process takes longer and is more painful. 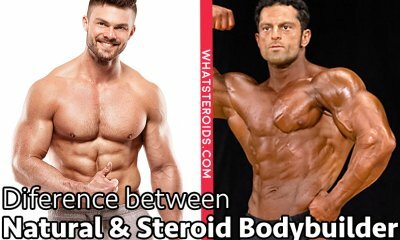 Please make the difference between corticosteroids and androgenic anabolic steroids. 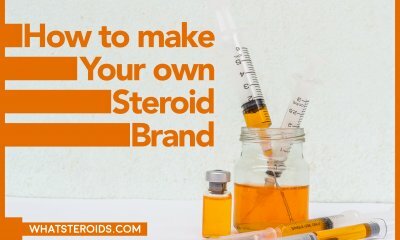 The first group of steroids is based on cortisol, a substance that carries high healing properties, but also induce a greater catabolic effect during which a big percentage of muscle mass is eaten. Taking corticosteroids for healing injuries can be a good idea only if you don't care about your muscle mass. Contrary, you have to properly manipulate your training or diet to keep the catabolic process under control. 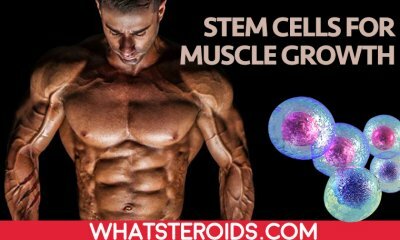 Taking peptides with steroids enhance muscle building process several times. Following such a stack can help to gain impressive amounts of muscle mass with even fewer steroids. And all this happens due to peptides. They greatly increase appetite and Human Growth Hormone level, which in result produce more ICF-1. This is that’s one hormone responsible for muscle growth. Due to all these properties, peptides speed up recovery and carry good healing effects. 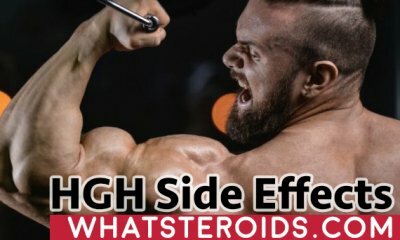 Most of the bodybuilders use to combine TB-500 with GHRP-6 or hGH to help the body recover faster and heal injured tendons, ligaments or joints. There is no contraindication for mixing them, while dosage pretty low. 4-5 mg/week of TB-500 and 150-200 mcg three times per day of GHRP -6 is more than enough to promote healing in just a few weeks of use. Not that you are limited to these dosages, you can easily go with higher than this. The proper dosage can be set individually, based on your body reaction. This is a very good question and if you take a look on steroids boards you will see that the number of those who want to know it is pretty high. Peptides have the ability to enhance steroids properties and cause more gains. In the regard of healing effect, peptides accelerate recovery and help the body to return to the normal condition in short time. The alone use of peptides can cause some loss in muscle mass, due to increased cortisol level. 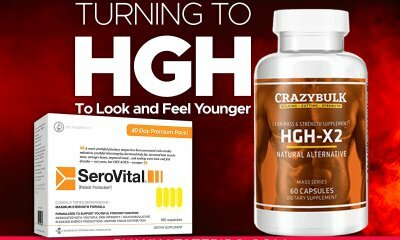 By taking a steroid along with peptides catabolic process is reduced at the minimum, these way individuals managing to keep on muscle mass they already have. 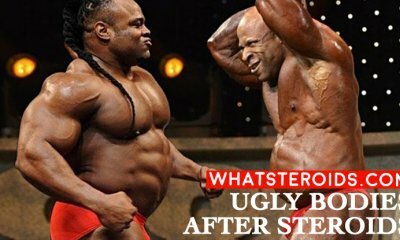 Not all steroids fit such a goal. Along with Deca Durabolin, just Equipoise can also be used for reducing pain and inflammation. Deca Durabolin has good anti-inflammatory properties and when stacked with peptides these effect is even more prominent. Equipoise has not the same anti-inflammatory action as Deca Durabolin do, but it is highly appreciated for its ability to increase red blood cells and transport more nutrients and oxygen to damaged parts. Due to this rehab process is shorter and you have not to support big pain for such long time. 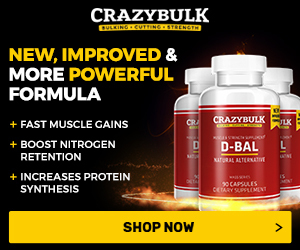 When not to mix Deca Durabolin with Peptides? If you are worried about side effects like hair loss, acne, prostate growth or other than taking Deca Durabolin could be a problem. It just can worsen symptoms you already have leading to irreversible effects. Know your weak points and make sure a steroid intake is not going to cause you more damage than benefits. 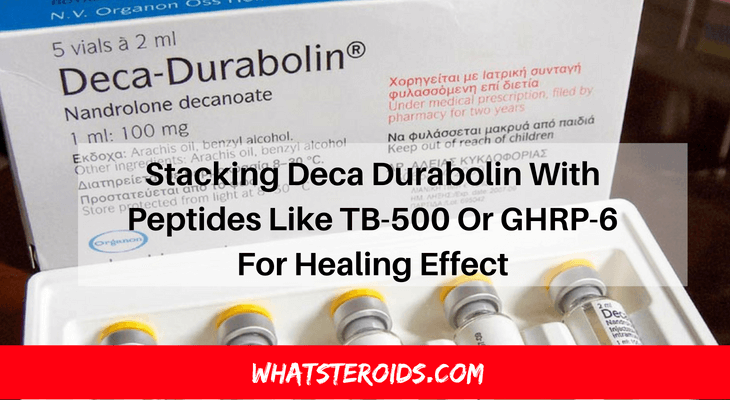 If you are not sure with Deca Durabolin you can simply go with TB-500 and GHRP-6. Rehabilitation would be much faster than not using them at all, while no side effects are attached.